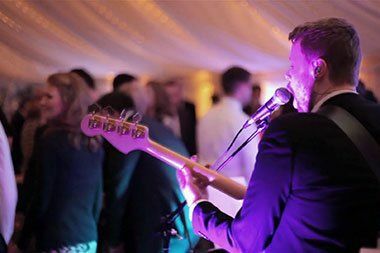 At Hand Picked Bands we only represent the very best wedding and party bands, and musical talent that the UK has to offer. We listen carefully to all our clients and use our decades of experience in the music industry to source only the finest Bands, DJs and Live Music for your event. So no matter if it’s a band to perform for a festival style wedding or a specialist act for your themed Corporate Event, or may be just a solo/duo act to entertain in a pub or at a family party, we’ve got it covered. Here at Hand Picked Bands we have a truly diverse and original line up of musical acts for you to choose from, something for every occasion. 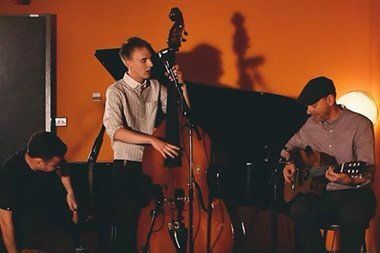 We also represent a remarkable roster of solo performers, duos, and instrumentalists ideal for wedding entertainment, drinks receptions, and more low key corporate events. At Hand Picked Bands we’re not only live music specialists, we also represent some of the finest DJs in the event industry. DJ ing for Weddings, Parties and Corporate Entertainment, they can put on and run a great party for you. Our DJs can also be combined with any of our live acts to provide the ultimate entertainment package. So we hope you enjoy browsing the site, watching the videos and reading about our bands. Remember we are here to make things simple, to help you through the entire process and give advice on any aspect. So from securing the right act to liaising directly with the band and the venue, we have it covered. 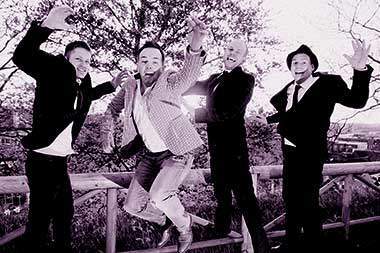 An extremely talented 4 piece male band with members from Surrey, Hampshire and London. They provide amazing live music and DJ services across the UK and Europe for any wedding reception, party or corporate event. These guys deliver everything from Rock to Classic Motown, from Indie Anthems to 80's Pop or today's best loved chart tunes. 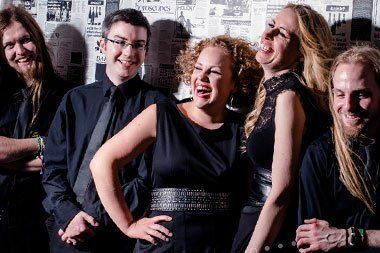 This band have great style fitting seamlessly into many different events with their classic selection of classy tunes and their laid back vintage vibe. Available in many different formats from solo to the full 5 piece line up. They will get your guests up dancing and singing along. Highly recommended for any function, always fun and entertaining. Inspired by Radio one's Live Lounge, The Lounge Lizards take popular songs and arrange them in their own style. 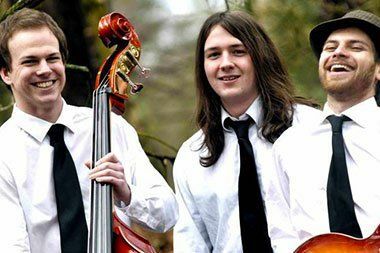 They're not just another band playing standards but bring a touch of class to every event with their relaxed acoustic vibe. Able to perform in almost any space, they are a popular choice for drinks receptions and make great entertainment over dinner. 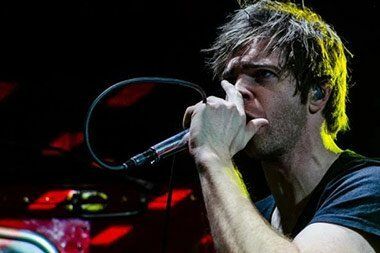 An incredible singer, musician and performer Gaz and his trusty loop pedal may well be all you need for your event. No matter where your party is being held, with his great repertoire of classic rock and pop tunes stolen from across the decades, he will keep all your guests entertained. Gaz's infectious stage persona and acoustic guitar skills will get everyone up singing and dancing.